A leading real estate marketing corporate based in South Kolkata. We deals in all kind of real estate products & services. Address: Behala, Behala, Kolkata, West Bengal, India. 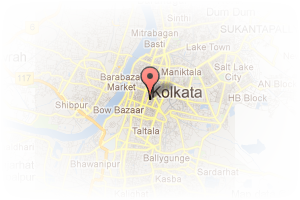 This Broker Profile page for "Kolkata Highs Property Management" has been created by PropertyWala.com. 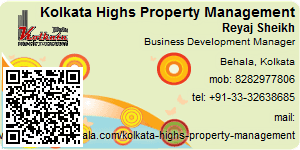 "Kolkata Highs Property Management" is not endorsed by or affiliated with PropertyWala.com. For questions regarding Broker Profiles on PropertyWala.com please contact us.